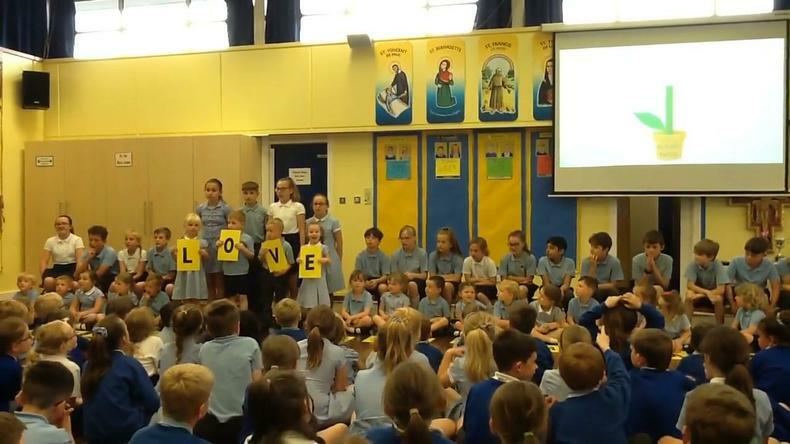 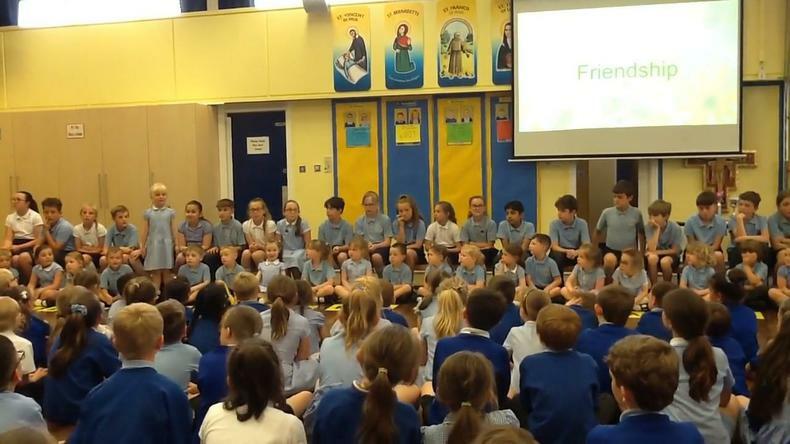 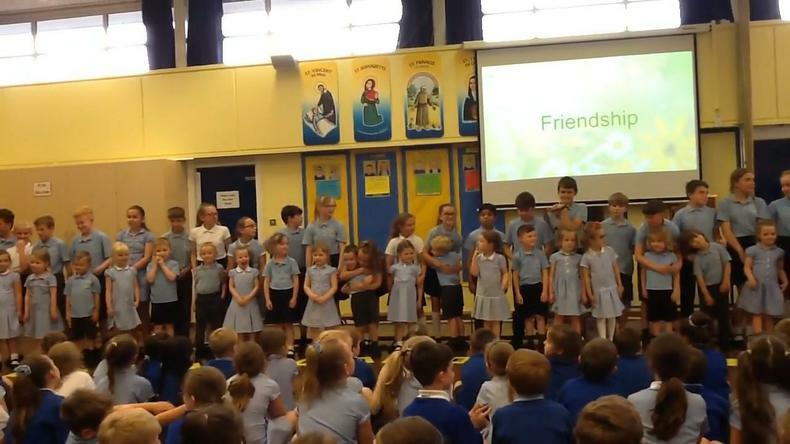 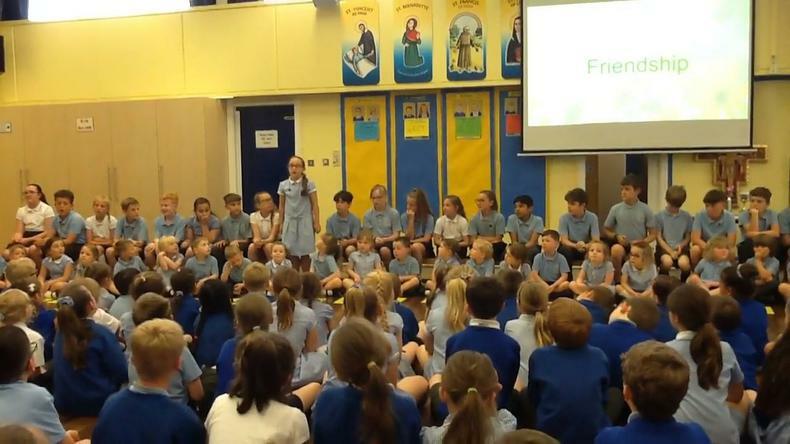 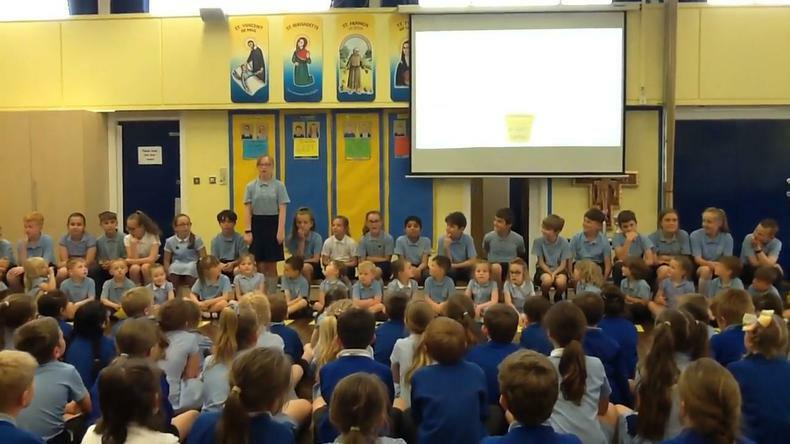 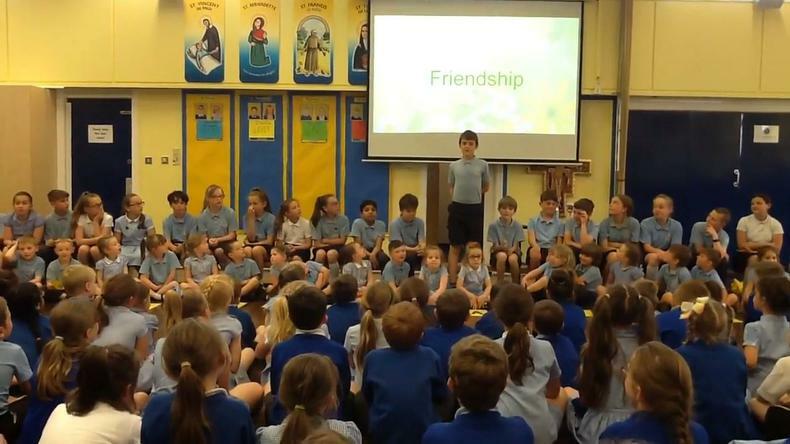 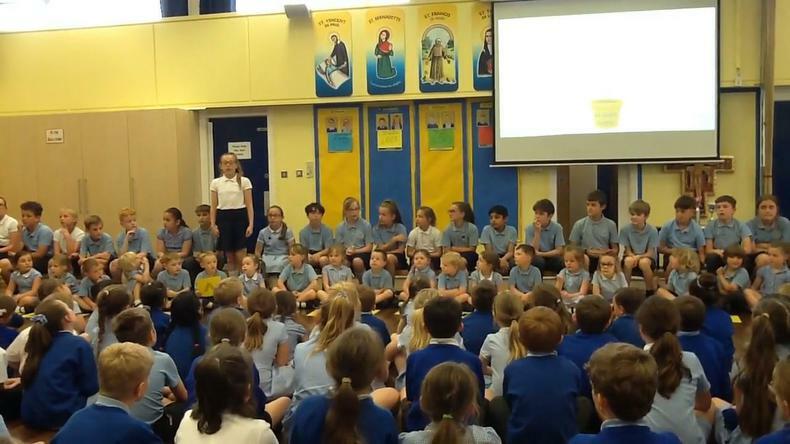 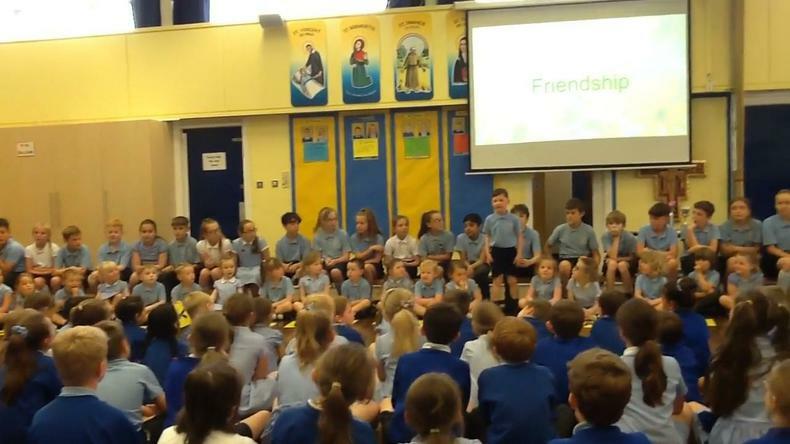 Reception and Year 6 celebrated their friendships in a heart-warming Seeds and Gardeners Assembly for friends and family this week. 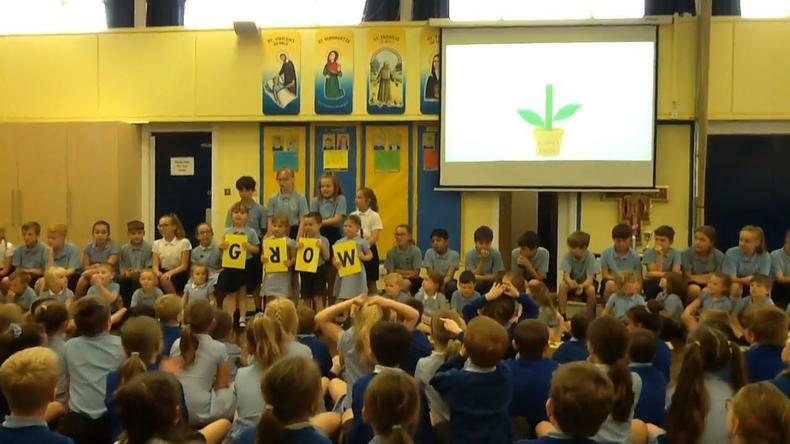 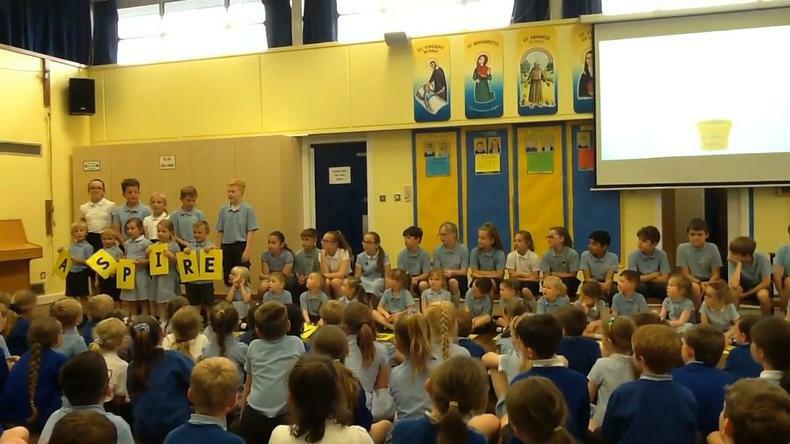 The assembly aimed to show parents how well our reception class have settled in over the last year thanks to the help of our lovely Gardeners. 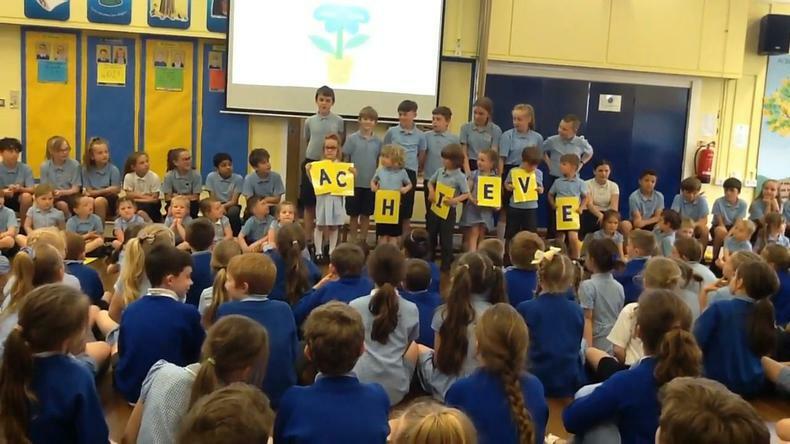 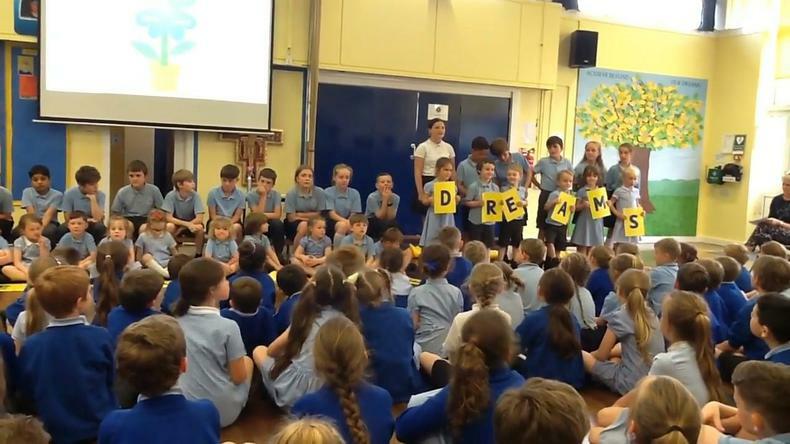 Year 6 wrote acrostic poems showing the values they have taught their seed through the school mission statement. 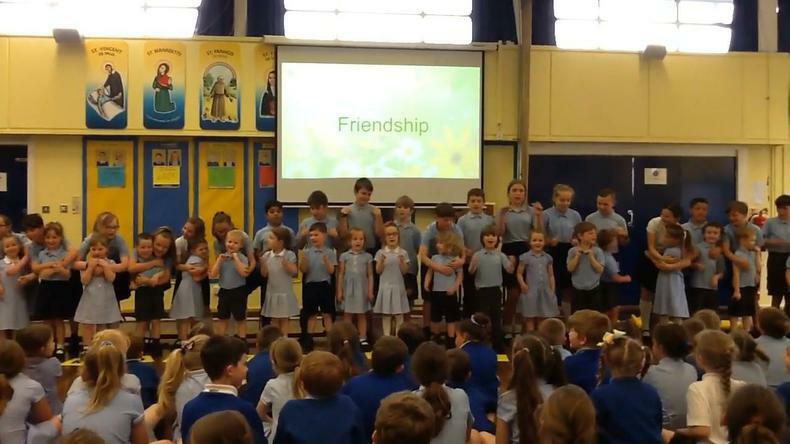 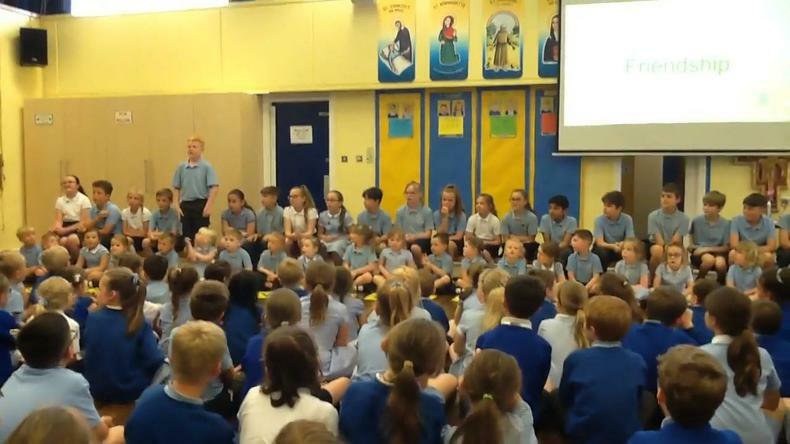 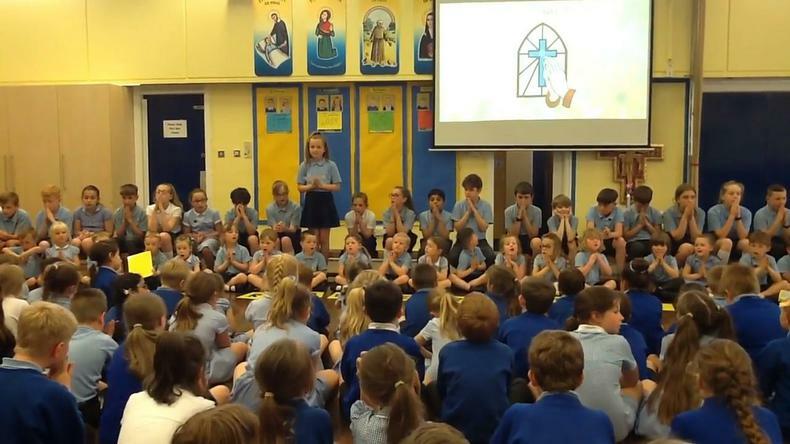 The grand finale was a performance of 'You've got a friend in me' - which had all our guests going ‘Ahh!.’ Well done everyone. 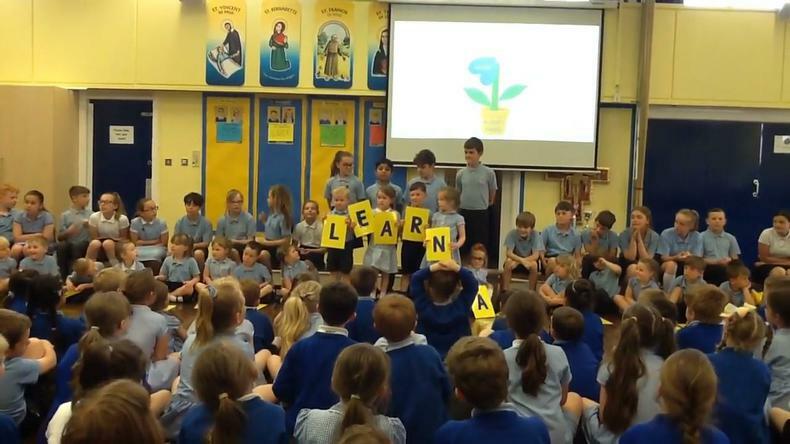 To watch the video click on the link below.